Reactive Watersports was founded in June 1996 by Dave Ewer with years of experience teaching and managing watersports shops in the South West area. Our dreams were to set up a new fresh shop in the South West which would 'React' to the ever changing market. We also wanted to make sure we were "Active" sailors pushing ourselves in the sport we loved hence "Reactive". Reactive has evolved since '96 and Reacted to new sports and many new products. We now involve ourselves in more than just windsurfing (our main core). Being keen wakeboarders with years of experience we have a good range of wakeboards and waterskis, as well as all the other towable toys and paraphernalia. We've also been Kitesurfing quitely since '99. 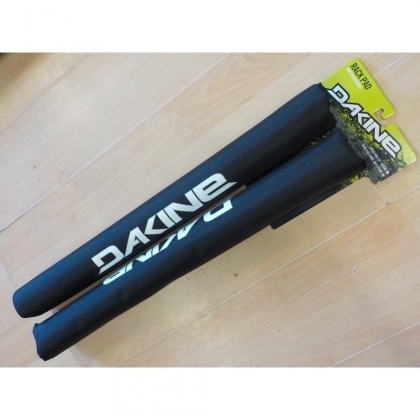 We're also the biggest Stand up paddle retailer in the South west. 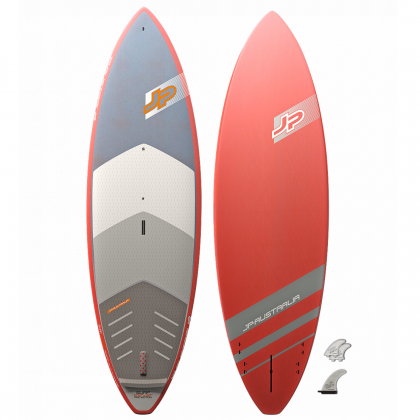 In the shop we have the largest range of new and used SUP boards, windsurfing and wakeboarding gear in the South West as well as Powerkites and kitesurfing gear. 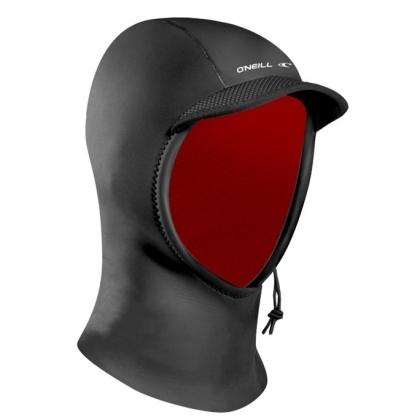 We carry O'neill and Neilpryde wetsuits from toddler size to 4XL suitable for all watersports. At Reactive we were one of the first few people to Experience SUP in the South West we now have the most comprehensive range of Stand Up Paddle boards in the SW. We teach daily in season and run a couple of club SUP nights too. Our staff and team compete across the UK and are often are to be seen on the podium (or just off it!) So we have great knowledge across the sport from tiny wave SUP's to the latest race boards too. We've alway got plenty of new gear on demo so you can try before you buy just out the back of our store, on our own (tidal) lagoon, this is always the best way to try boards out before you buy. Wakeboarding is one of the fastest growing watersport. you can glide across the water, carving from side to side or jumping and riding the wake, and this can all be in your first session!! We can take up to six people at one time, or just rent the boat between two, all trips are timed at the wakeboard location to maximise your time on the water, and of course include equipment, driver, fuel and insurance. Ideal for: Corporate days, after work evening sessions, weekends or week days, and even stag or hen parties. For any further info, or just to book the boat for a session give us a call. Reactive is positioned off Billacombe Road, Plymouth. You can park right outside our shop, Free! >Shop open 10.00 - 5.30 seven days in season, 6 days out of season. Please call for more details. Dave Ewer Founder. Windsurfing since '86, kitesurfing since '99, wakeboarding since '91, surfing since '85. Riding stand up paddle since '07.RYA level 5 instructor, Ex-beach lifeguard. Travelled & riden waves at most of the planets best spots. Loves big waves, uncrowded spots & glassy days behind the boat. Annabel Ewer Over 15 years experience windsurfing, RYA level 1 Instructor, Wakeboarder, Surf instructor to Blue & Storm. Also does the accounts! Blue Ewer Born with his feet in the water UK's top junior SUP surfer and racer. Often pushing the adults too clinching 3rd overall in the BSUPA Surf series this year.